Surrounded by music her entire life, Ms. Mace is a former trumpet and French horn player who made the switch to voice in her late teens. Her primary music genre is Jazz; however, she also performs Classical, Folk, Spirituals, Rock and Praise and Worship. In addition to solo appearances, Tracy has performed with Mersey-The British Rock Invasion Show, American Music Abroad, Bloomsburg University Choir, Northeastern Pennsylvania Philharmonic, Bagby Chorale several local Jazz Musicians. 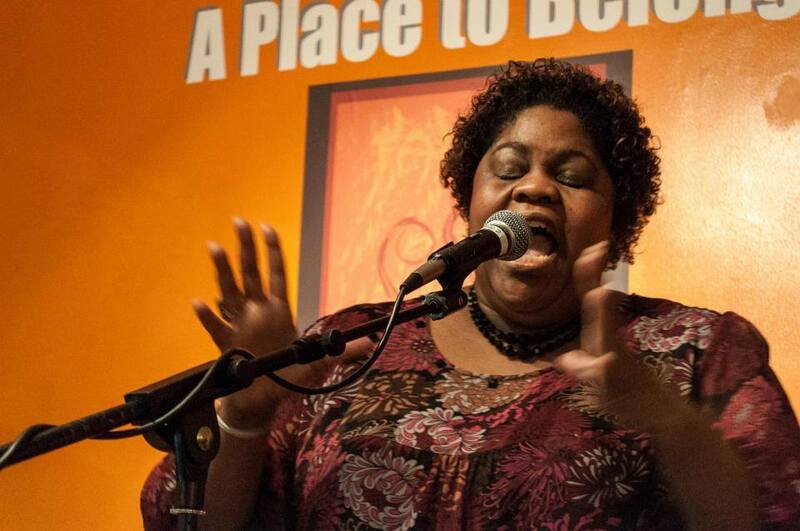 Venues in which Ms. Mace has performed include, Cathedrals in France, Austria, Switzerland and Germany, the National Cathedral in Washington, DC, the West Chester Historical Society, Adventure Aquarium, Chris’ Jazz Cafe, Zanzibar Blue, Caesars Circus Maximus and Newtown Public Library. In April, 2016, Ms. Mace released the Rock-Folk-Blues album ‘More Time’ with songwriters Andy Tanzer and Freddy Hamer. Ms. Mace’s Professional Voice Over specialties are Commercials, Voice Mail, IVR, eLearning, Videos, Games and Jingles. Ms. Mace is currently serving as the Worship Coordinator at Glenolden Church in Glenolden, PA.